The Integration Engineering Laboratory works on many different robotic platforms. Students use them to learn the basics of hardware and software development of robots, at different levels of complexity. Based on the experience gained, then, the lab is continuously working on developing new hardware and software tools to be used mainly in the field of open-architecture robotics, embedded computing and educational robotics. Below are some of robotic plaforms available in the lab. The new generation of Linkbot is called LinkbotUno or LinkbotPi. It is not only a Linkbot on which we can control the speed of the wheels and to drive the distance or to the specific X-Y coordinate and learn mathematics but also a Linkbot with Arduino Uno, sensors, and Raspberry Pi 3. We can put any sensors on a LinkbotUno or LinkbotPi such as ultrasonic sensors, IR sensors, short distance sensors, line following sensors, light sensors, touch sensors, accelerometers, or LED lights and use Arduino Uno to control the motions of LinkbotUno after receiving data from sensors. Moreover, we can also set up Raspberry Pi 3 on a LinkbotPi to control Arduino Uno and LinkbotPi simultaneously and to get visions from Pi camera. Indeed, all of us will have more fun on playing LinkbotUno and LinkbotPi! 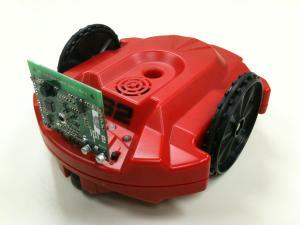 The lab is currently developing an open-architecture, Arduino-based robotic platform, the CPSBot. This robot is designed to accommodate many different types of sensors for easy and quick adaptation to different applications at various levels of complexity. The CPSbot can be controlled using different types of ARM-based microprocessors to achieve different processing capabilities. The chassis of the robot is designed to be 3D printed and has standard connectors for mounting sensors and Lego parts. 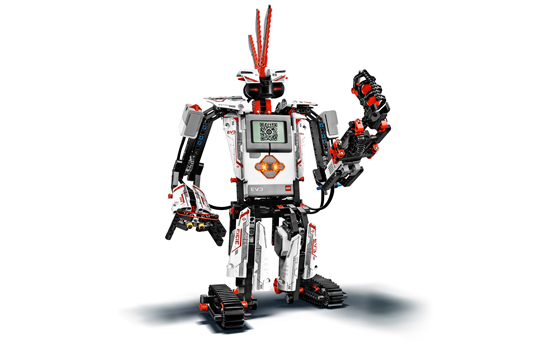 The Lego Mindstorms NXT and EV3 are some of the lines of Lego sets that combine programmable bricks and electric motors, sensors, and Lego pieces. The systems can be teleoperated over Bluetooth from a host system and are controlled using the Ch Mindstorms package. 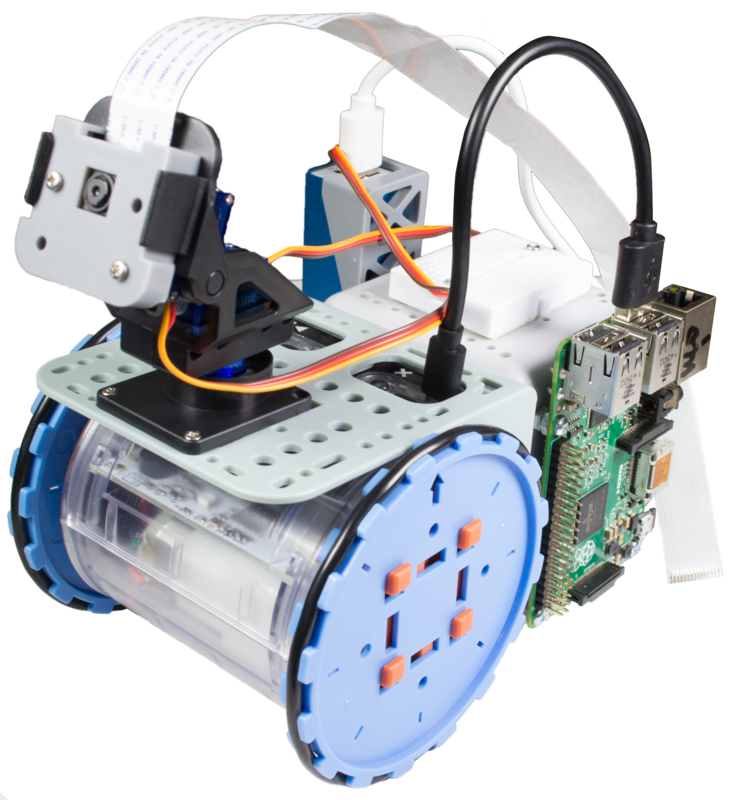 The Raspberryy Pi Camera Robot is a robotic platform distributed by Dawn Robotics. 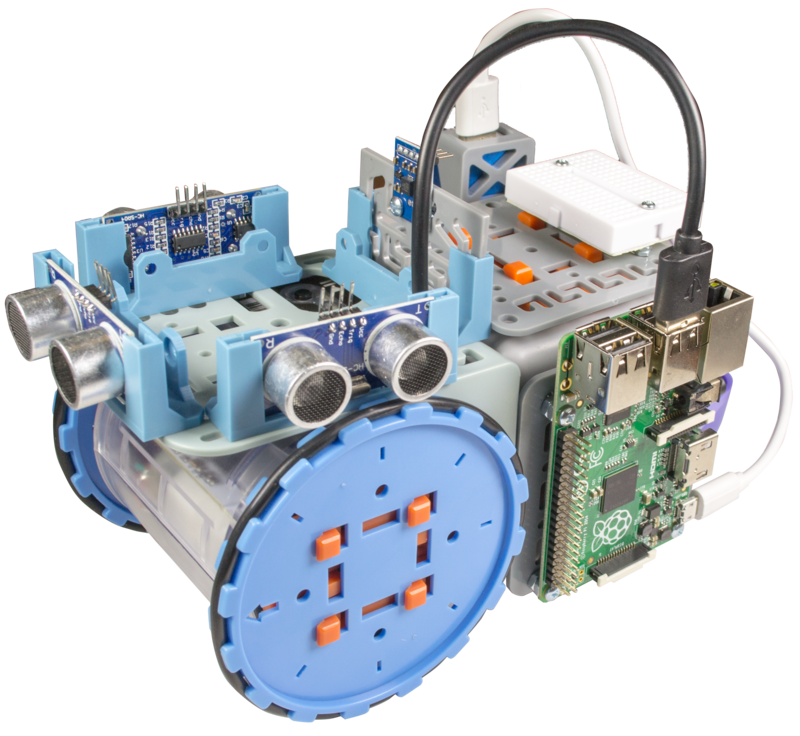 The chassis mounts a Raspberry Pi that works as the brain of the robot. 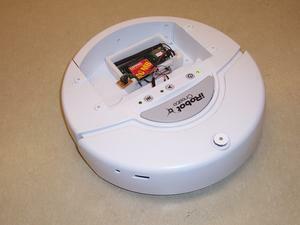 It is connected to the Raspberry Pi camera for acquiring images and to an Arduino-compatible board to drive the robot. A Python based web server is running on the Raspberry Pi. It allows to control the robot from any computer in the network and to acquire and stream live images to a host machine. This platform is used for experimenting on web-based robot control and image processing on embedded systems. 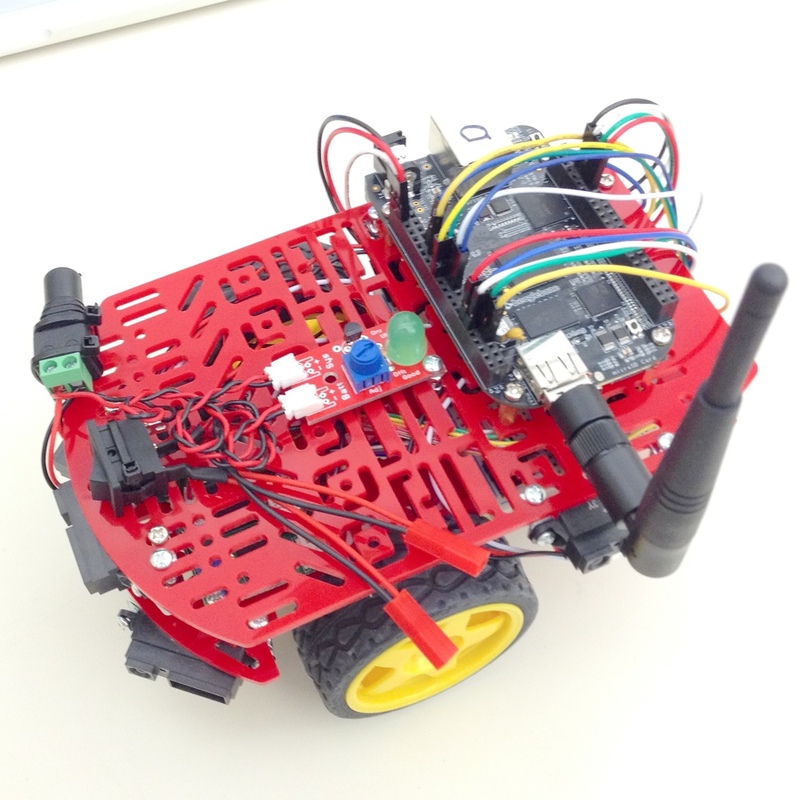 The QuickBot is an easy to build robotic platform controlled through a BeagleBoneBlack (BBB) microcontroller. 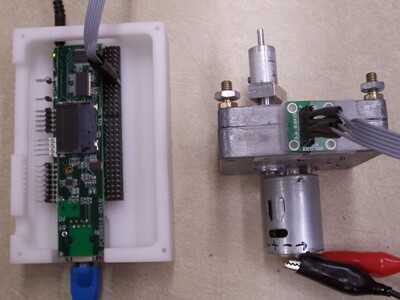 It contains many sensors: encoders to measure wheel rotations, infrared distance sensors, and WiFi to connect it to the world. 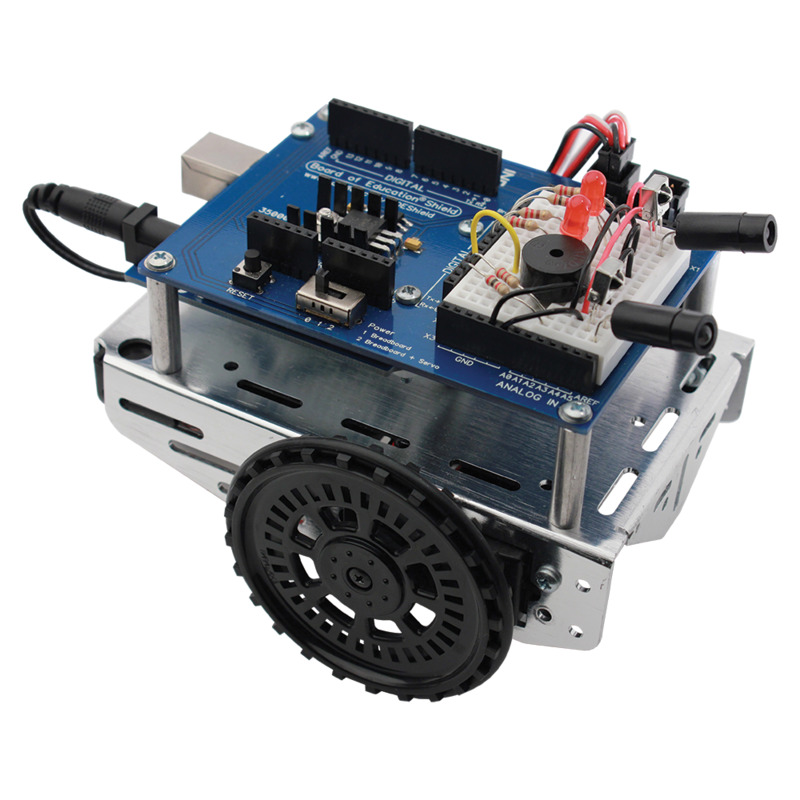 This platform is used as a starting point for learning the hardware components necessary to build an autonomous mobile robot and to experiment with microcontrollers programming. 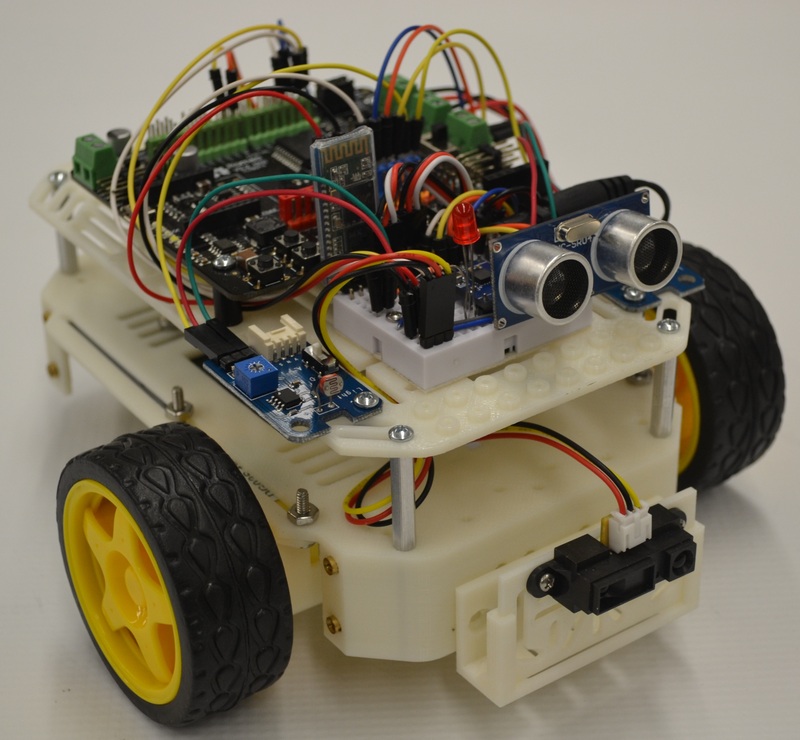 This robotics kit is controlled by an Arduino microcontroller. It features a number of different sensors: touch sensors, light and infrared sensors that allow the robot to navigate autonomously. 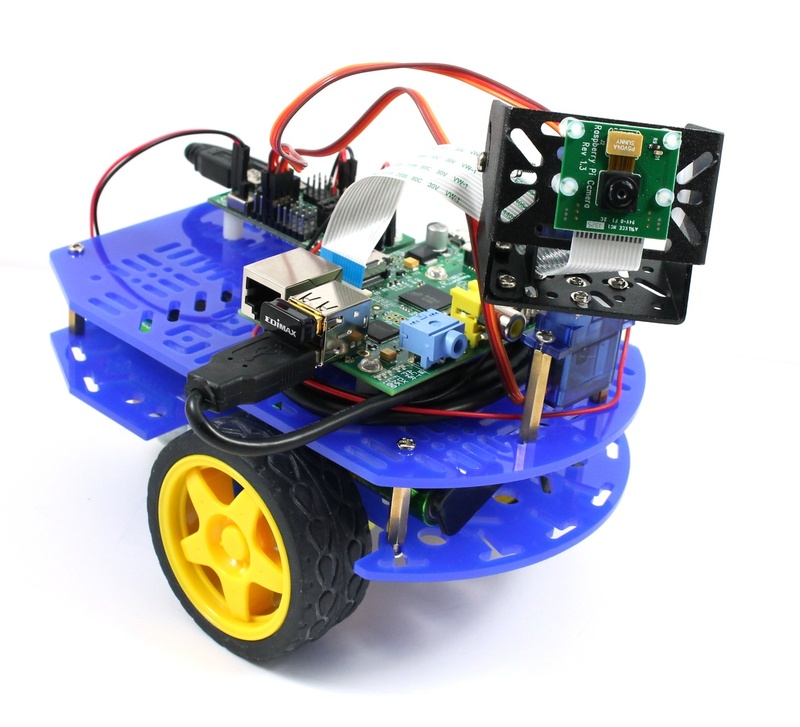 It is used as a platform for developing user-friendly educational robots that can be easily used by people without experience in robotics, programming and electronics. 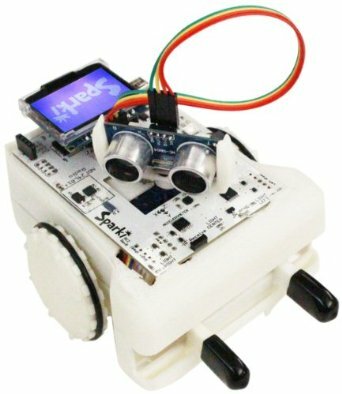 Sparki is an open source robot based on the Arduino micorcontroller. 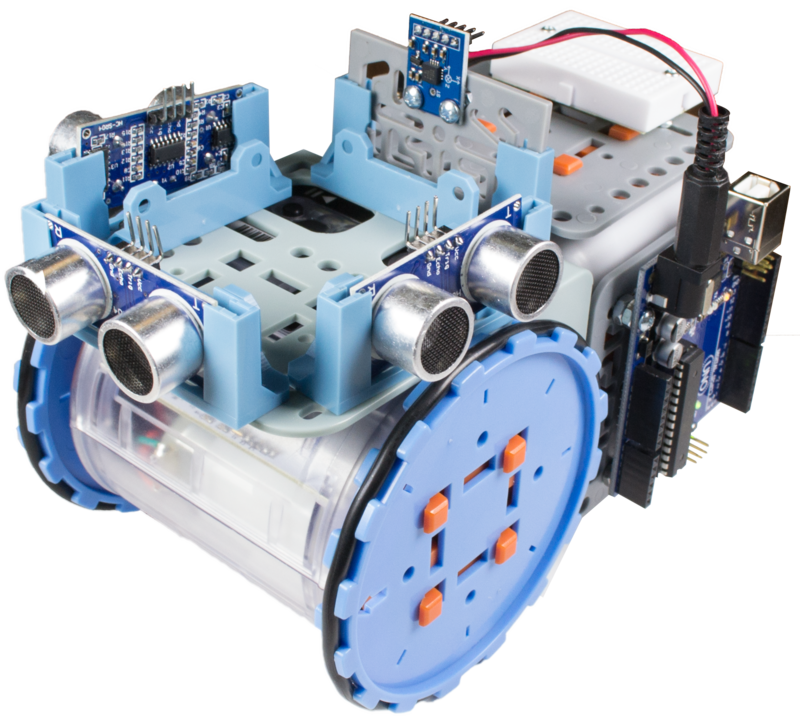 It is produced and distributed by ArcBotics and was specifically designed to teach students in elementary school and middle school the basics of robotics, electronics and programming. 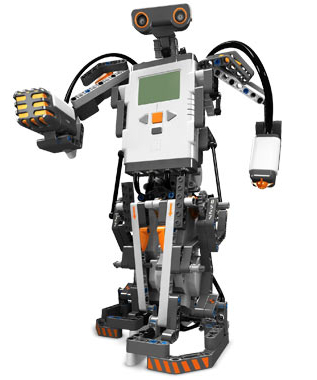 The IEL is studying the robot to identify the key features to include when developing an educational robot. 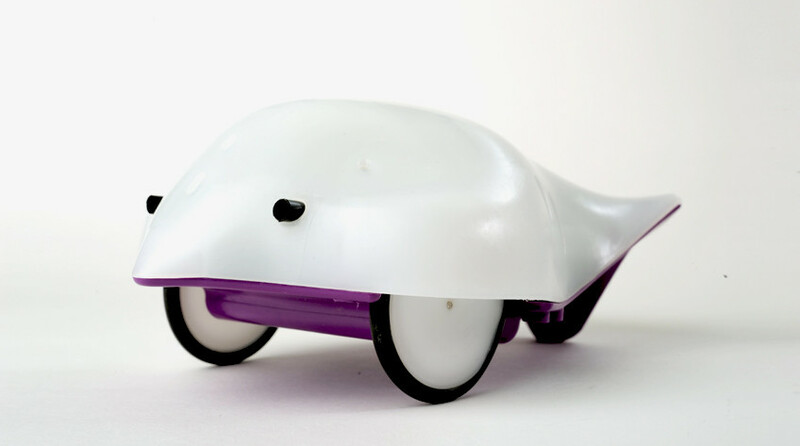 Scribbler 2 is a robotic platform that features a variety of sensors to accomplish autonomous tasks. It is driven by the Parallax P8X32A Propeller microcontroller. This microcontroller is quite different from regular ones like Arduino because it features eight processing units instead of one, allowing to perform tasks in parallel. This platform is used as a starting point for learning how to program and exploit the functionalities of this type of microcontroller. Finch is a robot specifically designed for computer science education and was designed at the Carnegie Mellon's CREATE lab. It supports many different programming languages that make it suitable for students at different levels from 8-years-old to high school students. The IEL lab has expanded the range of programming languages supported by this robot by including the C/C++ interpreter Ch. More information about the project can be found here. The retrofitted robot workcell comprises of Unimation's Puma 560 and IBM's 7575 robotic manipulators and a conveyor system. The robotic systems were retrofitted to comply with open architecture requirements. Initially, the retrofitted robot controller consisted of a Delta Tau Data System's Programmable Multi-Axis Controller (PMAC) board seated in a VMEbus computer, a Motorola MVME167, and coordinated by Ch running under the LynxOS real-time operating system from Lynx Real-Time Systems. The robotic cell has since been updated and is now controlled by two Delta Tau Data System's Turbo PMAC2 PCI controllers. The Puma 560 is a widely used general-purpose six degrees of freedom manipulator. The IBM 7575 is a scara-type robot manipulator with four degrees which are popular in automated chip manufacturing. The robot workcell is controlled using the Ch Robot package, an open source middleware for the collaborative control of a robot workcell under the robot programming environment Ch. The middleware provides higher level programming of an automation cell in an environment that supports easy integration of mechatronic devices with the ability to interface with low level device drivers. The robot workcell simulating a automation process. Check out http://www.mobilec.org/apps/robots for video of the workcell in action. The iRobot Create is a hobbyist robot based on the Roomba platform manufactured by iRobot and explicitly designed for robotics development. The Create provides a 25 pin port for direct interface with the on-board microcontroller. Due to the limitations of resources on the on-board controller, additional computation is added and connected to the available 25 pin port interface. The Create is controlled using a Gumstix tiny computer using an accompanying Robostix module. The Ch Create package was developed based on the iRobot Create open interface specifications. The Khepera III mobile robot has a differential drive system for locomotion and includes 9 infrared sensors (IR) for object detection and 5 ultrasonic sensors for long range object detection. 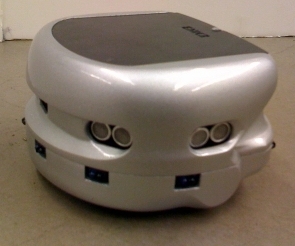 The Khepera III mobile robot is equipped with the KoreBot board, an ARM based embedded computer. The KoreBot board has 64 MB of RAM and runs an embedded Linux operating system. Through the KoreBot board, the Khepera III mobile robot is also able to host a standard CompactFlash extension card supporting Wi-Fi, Bluetooth, or extra storage space. The Khepera III mobile robot is controlled using the Ch Korebot package, a Ch binding to the K-Team KoreBot C library. The Gumstix/Robostix repositorie comes with an I2C IO program that provides access to all of the input / ouput functionalities of the Robostix board. The Ch I2CIO package is a Ch binding to the I2C IO API. The Gumstix/Robostix combo with a 3 axes accelerometer attached to an ADC of the Robostix.